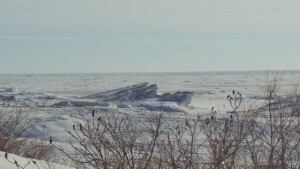 With the water level in Lake Huron at a record low in January of 2013, an official with the Ausable Bayfield Conservation Authority is surprised to see where it is now. 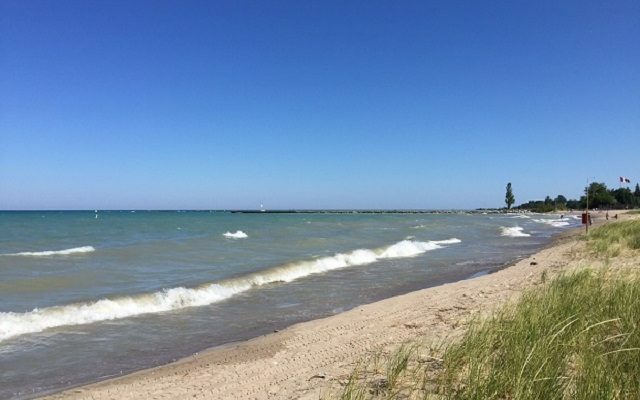 Water Resources Coordinator Davin Heinbuck said they expect to see an increase in the water level in the lake again this year, but not record highs that we’re hearing about in the other lakes, like Lake Superior and Lake Erie. The higher water level does create the potential for problems along the shoreline. 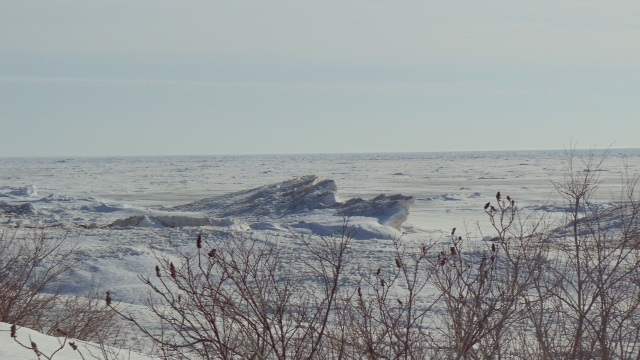 Heinbuck said it’s too early to call it a trend, but the fact that the level in Lake Huron has bounced back as quickly as it has, suggests the cycle may be accelerating. He added what happens in Lake Superior can be an indicator of what might trickle down to the other lakes the following year.